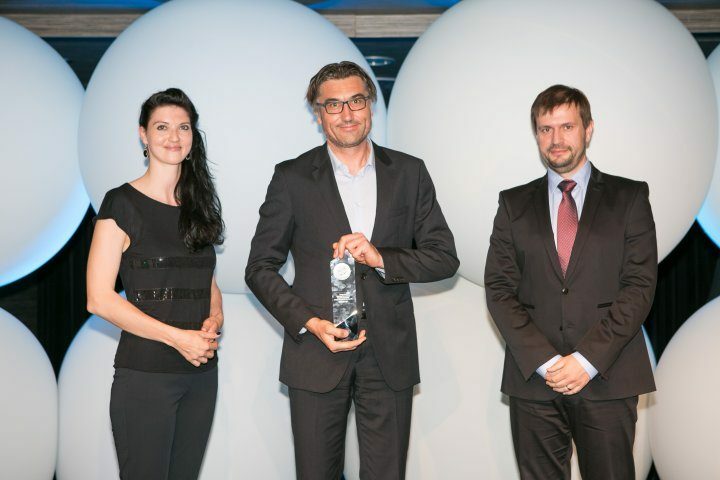 In the Trusted Brand consumer survey conducted annually by the Reader's Digest magazine, Gorenje was voted the most trusted brand in Slovenia in the global competition of home appliance brands. The research included 8,013 readers of the Slovenian issue of the Reader's Digest who also identified Gorenje as one of the three most trustworthy brands in terms of environment protection. Trusted Brand is among Europe's largest consumer surveys conducted by the Reader's Digest magazine in Europe for fifteen years. The purpose of the research is to identify the brands that are the most trusted by the Europeans. In Slovenia, the survey took place for the ninth consecutive year and it included 8,013 randomly chosen subscribers of the magazine's Slovenian edition. The respondents selected their most trusted brands in 32 global and local categories, three brands in environment protection, and five the most trusted personalities. As in every survey to date, Gorenje was voted the most trusted brand in the global competition of all home appliance brands. In addition, it was ranked among the three most trusted brands with regard to environmental protection. 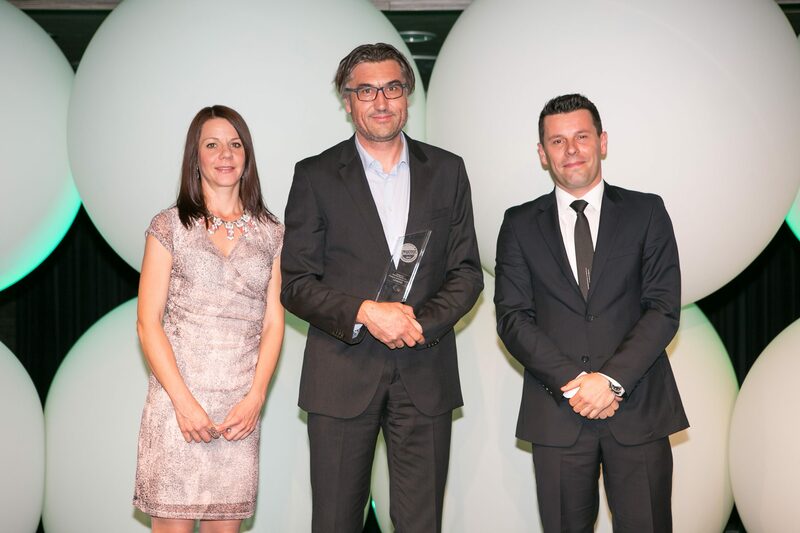 Trusted Brand awards were presented on May 14, 2015, at Cankarjev Dom. 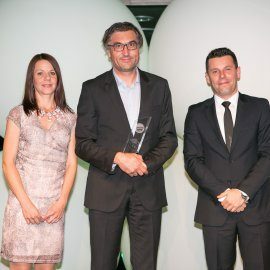 The award for the Gorenje brand was accepted by Aleksander Uranc, Gorenje Group executive director of innovative and small domestic appliances.